...please contact us immediately and we will troubleshoot the problem. 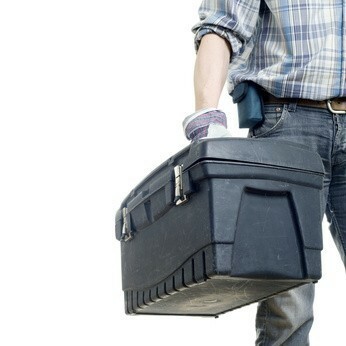 Doors should be serviced every year to ensure you get the most out of your investment. 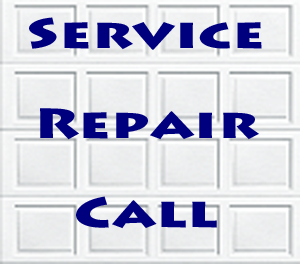 We believe in this so much that if you purchase a new door from us, we will throw in the first annual service for FREE! It is that IMPORTANT! We provide estimates and bids for new doors, openers and gates. 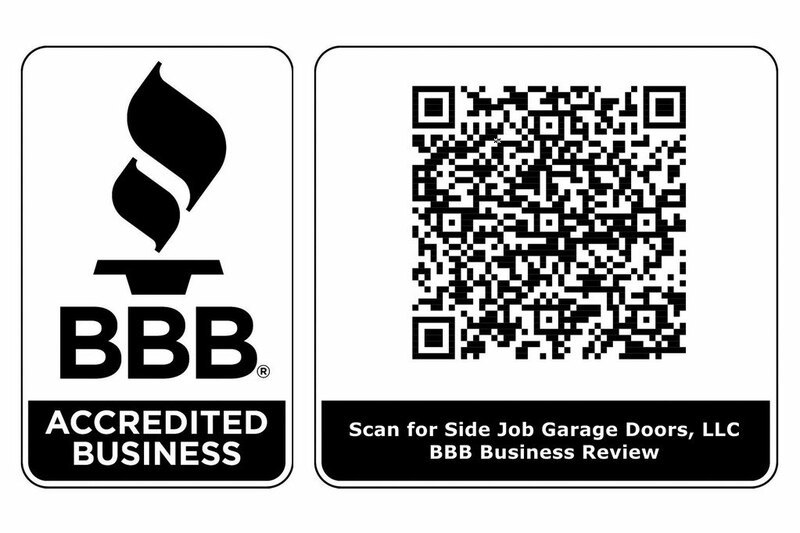 Once we measure your door we will provide you a copy of the bid and you may schedule the installation date at your convenience. We provide you the details and options to review, such as the type and style of the door and the color. Some homeowners are handy themselves so as a courtesy of our estimating processes, we can tell you how to measure the door as well framing out the doorway yourself! If you purchase an opener from Sears or Home Depot, we will install this for you for $75.00. If you need any parts or hardware, there would be a charge for parts needed.